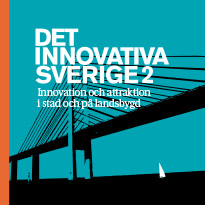 innovation baseras på att tacit knowing kan göras till extern reflekterad kunskap. Hur går det till? In business administration Marxism has always been a very marginal perspective, although there is a clear influence through Schumpeter, Penrose and other main stream authors, as well as "critical" authors like Toni Negri and Adam Arvidsson. However, the Marxist influence has always been rather midiated. I am of the opinion that already what Marx himself, but also Gramsci, Vygotski, Chayanov and other Marxist authors have written have direct relevance for modern business administration. I intend to show the implications for strategy, innovation and branding research. Zineldin, M. & Philipson, S. (2007), Kotler And Borden Are Not Dead: Myth Of Relationship Marketing And Truth Of The 4P’s, Journal of Consumer Marketing, 24(4), 229-241. Philipson, S. & Oghazi, P. (2013), ”Quantum Leaps - The Resource Based View (RBV) and the School of Industrial Organization (IO) Revisited”, Advances in Management, 6(4), 25-36. Philipson, S. (2016). Radical innovation of a business model : Is business modelling a key to understand the essence of doing business?. Competitiveness Review : an international business journal, 26 (2), 132-146. 10.1108/CR-06-2015-0061. Philipson, S. & Philipson, J. (2016). From Budapest to Berlin – The role of reputation in the market economy. International Journal of Entrepreneurship and Small Business, 28 (2-3), 310-322. 10.1504/IJESB.2016.076647. Philipson, S., Johansson, J. & Schley, D. (2016). Global Corporate Governance: The Maelstrom of Increased Complexity : Is It Possible to Learn to Ride the Dragon?. Journal of Business and Economics, 7 (3), 425-437. Philipson, S. (2012), “The product development of experiences – scripting”, in Zineldin, M. et al. 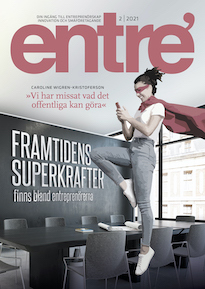 (2012), ”Relationship Management for the Organization of the Future” Studentlitteratur, Lund, Sweden. Philipson, S. (2012), “From product to services and experiences and back - how traditional marketing is enriched by refocusing”, in Zineldin, M. et al. (2012), ”Relationship Management for the Organization of the Future.” Studentlitteratur, Lund, Sweden. 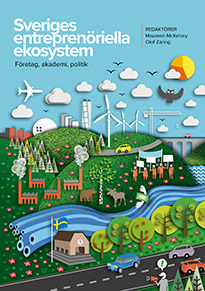 Philipson, S. (1980), Kapitalfunktioner och arbetarnas ställning (in Swedish), doctoral thesis, Linköping Universitet. 19 års erfarenhet av undervisning vid svenska universitet. 25 års erfarenhet som ledande chef i skandinavisk media, telekom, teknik och pappers- och massaindustrin. 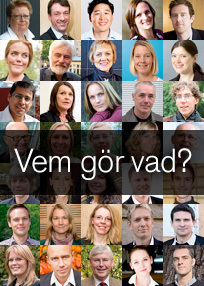 Positioner som Group Vice President, VD, CFO och Marketing Manager.